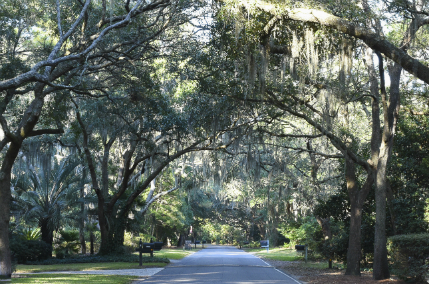 Belfair is a private golf community in Bluffton situated along the Okatie and Colleton rivers with views of the Port Royal Sound. Belfair features two Tom Fazio world class golf courses, recreation centers and miles of leisure trails throughout the beautiful wetlands, maritime forests and nature preserves. The Jim Ferree Learning Center is the keystone of the golfing experience at Belfair Plantation.